Every donation is doubled now through May 31 up to a goal of $50,000. Thank you for your support! Whatever you feel in your heart to give, your contribution has a direct impact on someone less fortunate. The Christian Service Center for Central Florida seeks to mobilize our community under one common vision: to eradicate poverty through the provision of services and resources that foster hope, well-being and empowerment. 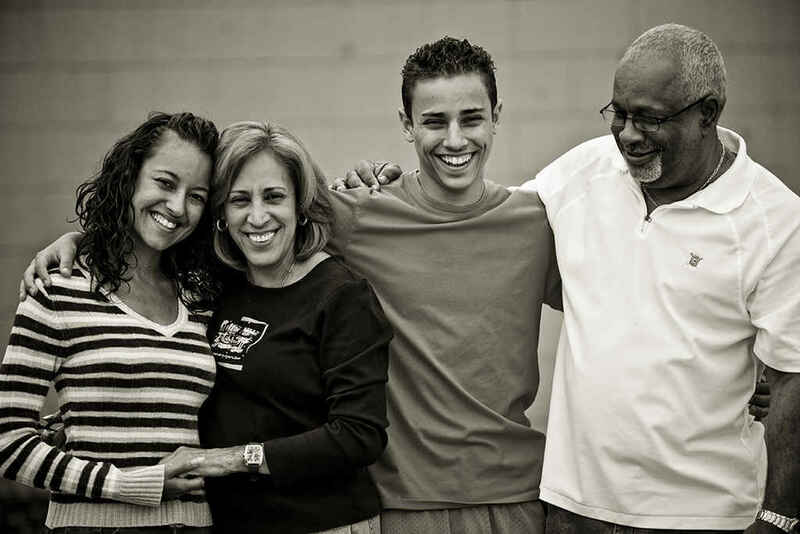 For over 45 years, the Center has provided aid for our hurting neighbors with various programs designed to meet their physical, emotional and spiritual needs, regardless of race, religion, age or gender. Through three core programs, we fulfill this vision and accomplish our mission of preventing homelessness, combating poverty and cultivating self-sufficiency. Since 1975, the Daily Bread program has been serving a free, nourishing, noontime meal for families and individuals in the community six days a week for the most at risk population and help struggling people get needed referrals to other programs and partner agencies. In March 2018, Daily Bread reached a major milestone, serving its 4,500,000th meal since the program began! Our Family & Emergency Services (FES) program provides immediate, short-term crisis assistance to families and individuals facing an unexpected financial crisis. Help may come in the form of food, clothing, financial rent or utility assistance, or other services to prevent them from becoming homeless. The Love Pantry provides hungry children and their struggling families with a free, emergency food supply directly through local public schools. The goal is to remove hunger as a barrier to learning, while also directing families to longer-term solutions through local resource information. This is a great local organization that serves those in Orlando who need some assistance. We are donating to help the Christian Service Center provide a more welcoming environment to feed the hungry and help them feel God's love. I'm especially concerned for the furloughed federal employees. In honor of my Dad’s birthday! We have a lemonade stand and this is what we were able to raise! We will do another one next month! Christian Help was instrumental in assisting my family when we had fallen on hard times. They gave us so much during that time! We felt called to donate to something which we strongly believe makes a difference in our community in so many ways. The Lord calls all to give with a cheery heart. Be humble and have humility.